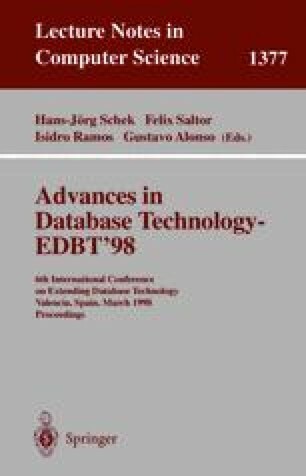 We present a tool-based strategy for exploring heterogeneous biological databases in the context of the Object-Protocol Model (OPM). Our strategy involves tools for examining the semantics of biological databases; constructing and maintaining OPM views for biological databases; assembling biological databases into an OPM-based multidatabase system, while documenting database schemas and known links between databases; supporting multidatabase queries via uniform OPM interfaces; and assisting scientists in specifying and interpreting multidatabase queries. We describe these tools and discuss some of their scientific applications. The work presented in this paper was carried out while the authors were affiliated with the Lawrence Berkeley National Laboratory, with support provided by the Office of Health and Environmental Research Program of the Office of Energy Research, U.S. Department of Energy under Contract DE-AC03-76SF00098. This paper has been issued as technical report LBNL-40728.